Learn about solutions for integrating Docker and DevSecOps into your CI/CD pipeline with these points from All Day DevOps talks. Docker. It seems like in this day and age, you are either using Docker containers or you are going to use Docker containers. If you haven’t jumped on the bandwagon yet, check out a previous article, Docker: The New Ordinary. If you are on the wagon or are thinking about it but have concerns about their security, it’s time to read on. José Manuel Ortega (jmortega.github.io) is a software engineer and security researcher in Spain. I recently watched his presentation online entitled, Testing Docker Images Security. He gave an overview of typical Docker deployments, explained the attack surface and threats, presented how to detect vulnerabilities, and outlined a couple of best practices. In short, his advice will help you learn how to better secure your Docker containers. 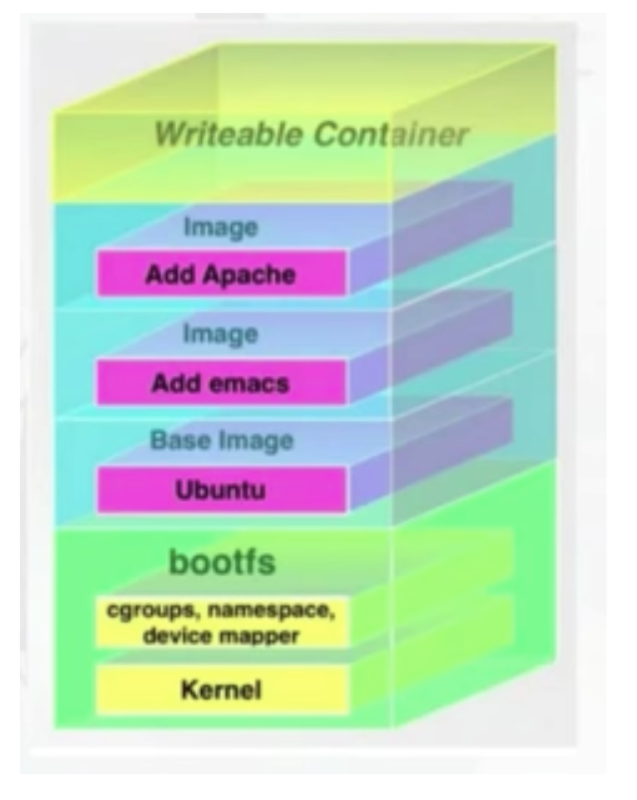 That is, containers are isolated but share an operating system and, where appropriate, binaries and libraries. Docker provides an additional layer of isolation, making your infrastructure safer by default. This makes the application lifecycle faster and easier to configure, reducing risks in your applications. José walks through others tools, add-ons, best practices, etc. to increase Docker container security. I will cover most of them here. Docker Inspect Tool. The Docker Inspect Tool is built into Docker. It provides information about the host name, the ID of the image, etc. and it comes up when you start Docker. 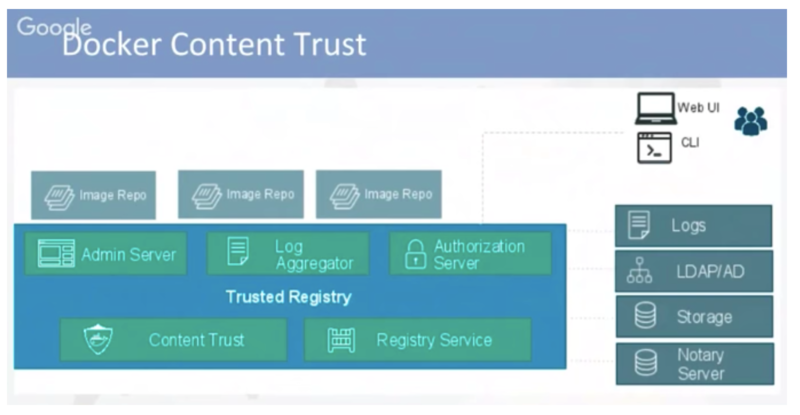 Docker Content Trust. It protects against untrusted images. It can enable signing checks on every managed host, guarantee integrity of your images when pulled, and provide trust from publisher to consumer. Docker File Security. Docker files build Docker containers. They should not write secrets, such as users and passwords. You should remove unnecessary setuid and setgid permissions, download packages securely using GPG and certificates, and try to restrict an image or container to one service. Container Security. Docker security is about limiting and controlling the attack surface on the kernel. Don’t run your applications as root in containers, and create specific users for testing and policing the Docker image. Run filesystems as read-only so attackers can not overwrite data or save malicious scripts to the image. Follow version pinning for base images, packages, etc. All of these solutions can be integrated into one element of your CI/CD pipelines -- some can be integrated in multiple places. José explored these solutions and best practices in more detail and offered up technical implementation tips in his full talk, available for free here. If you are working on or interested in Docker security, his talk is worth your time. Thirsty for more DevOps discussions led by practitioners (not vendors)? You too can binge watch 99 other talks from the All Day DevOps conference here.